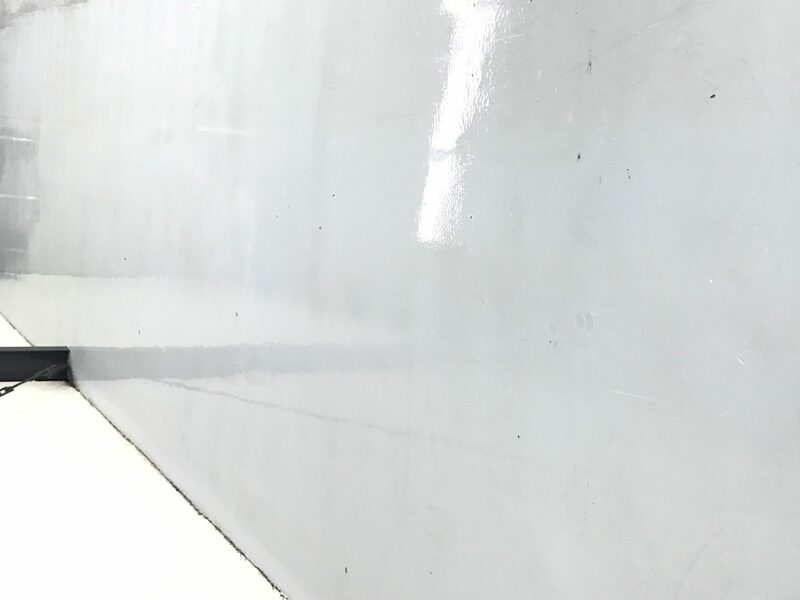 Floor cleaning – Stop breaking your back with a mop and call us today for a no-obligation free quotation on your hard floor clean. You can mop, mop and mop and still not get the clean results you expect. 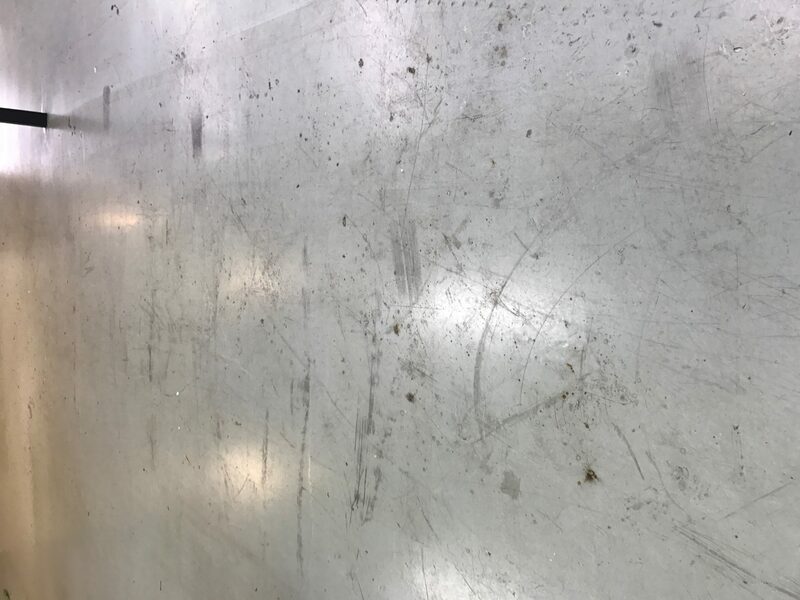 We can clean all types of hard floor coverings including timber, PVC, studded rubber, vinyl/lino, marble, granite, stone, quarry-tiles, profiled ceramic floors, non slip safety floors and more! Call Busy Bees 0800287923 to discuss the best cleaning solution for your flooring. 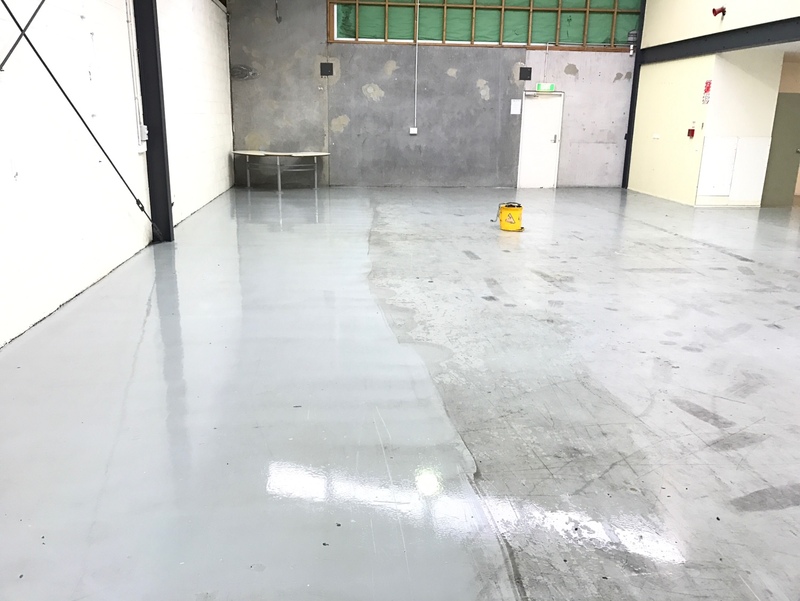 Floor Polishing & Sealing Vinyl floor polishing and sealing is complete by our experienced Wellington team. 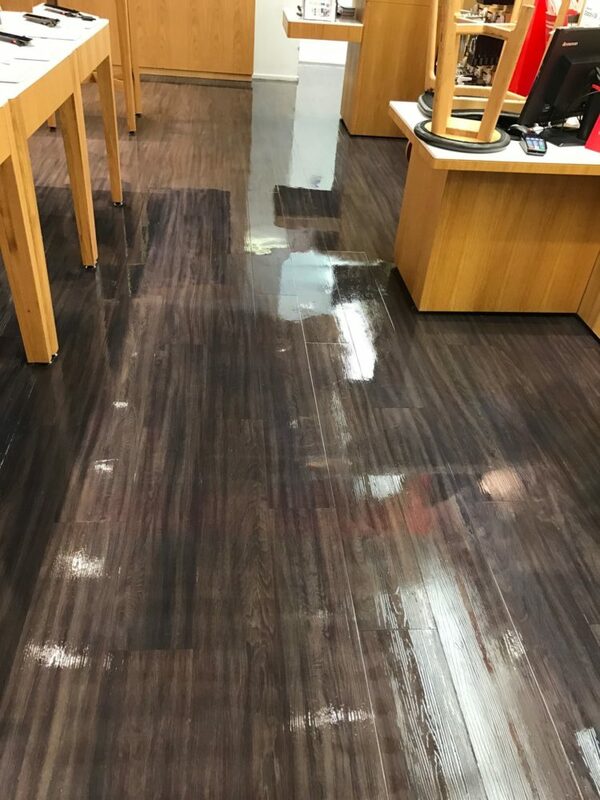 We can complete your vinyl floor at any time that is convenient to you an provide a custom service. Call Mickey 0210551077 to book an onsite quote and discuss the best alternatives to achieve maximum results. 7 Days a week and after hours service is available.